The thought of orthodontic treatment can be daunting. Straighter teeth would improve your appearance, self-confidence, and, in many cases, your long-term oral health. However, you are anxious about having metal brackets and wires attached to your teeth for a year or more. In this case, Invisalign® can be a good solution. 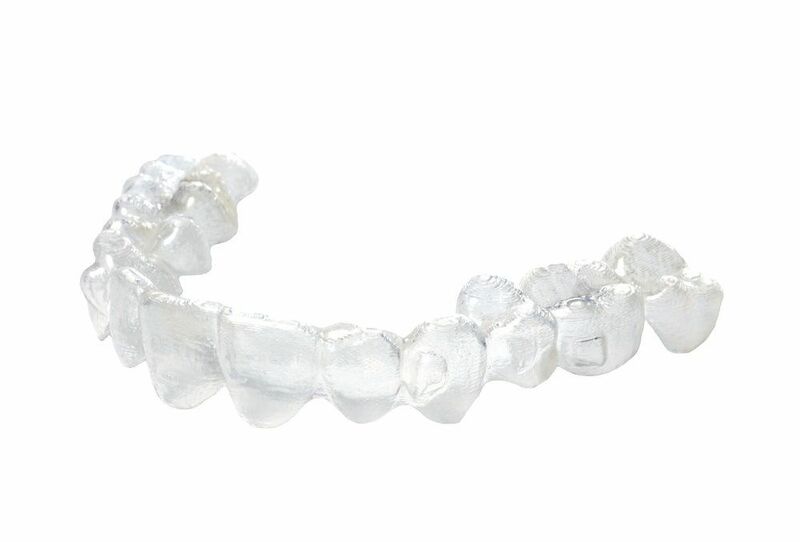 Using clear, virtually undetectable aligner trays, you can have straighter teeth, typically in about a year. Like many patients, you are probably wondering if this treatment is a suitable option for you. Thanks to recent modifications, Invisalign® can correct all but the most serious orthodontic issues. Dr. Wu or Dr. Dowd will conduct a complete exam to determine if Invisalign® suits your health needs, cosmetic goals, and overall way of life. To find out if you are a good candidate for Invisalign®, contact our Woodinville, WA practice today. If you choose Invisalign®, your dentist will thoroughly plan your treatment at your first consultation. He or she will take three-dimensional digital impressions of your teeth, using the images to design comfortable, secure aligner trays. The advanced design software will enable your dentist to plan each aligner, each of which will have a slightly different shape. You should wear each tray for about two weeks. The appliance will exert a gentle pressure on your teeth, gradually shifting them into their new positions. Treatment time varies from patient to patient. On average, it will last for 12 to 18 months. For several years, Invisalign® was only considered a cosmetic option, but it now has a broader range of uses. The treatment can still be a good way to correct slightly crooked teeth, overlapping teeth, and small gaps in your smile. It can also treat overbites, underbites, crossbites, and open bites. It is important to note that the aligner trays cannot address severely crooked teeth. If you have particularly serious orthodontic concerns, you may be a better candidate for traditional braces. Invisalign® trays are almost impossible to see. Therefore, the treatment can be a great solution if you are concerned about the look of metal braces. In particular, Invisalign® can benefit you if you are a busy professional, concerned about the effects of braces on your appearance in the workplace. The treatment can also be a good option for teens looking forward to noteworthy events, such as graduation, prom, or the start of college. Before choosing Invisalign®, it is important to make an honest self-assessment. Invisalign® trays are removable, which can make the treatment far more pleasant and convenient than braces. At the same time, it also requires a higher degree of self-discipline. If you believe that you will forget to wear the trays or that your interest will wane halfway through treatment, you may be more suited to fixed braces. Ultimately, the only way to determine your candidacy for Invisalign® is through a complete orthodontic evaluation. Contact our office today to schedule an appointment with Dr. Wu or Dr. Dowd.